Standard Shipping is free on all orders over £59 to mainland UK destinations. Learn more. DOUBLE UP FOR FREE SHIPPING! Add another pair and the shipping is on us. 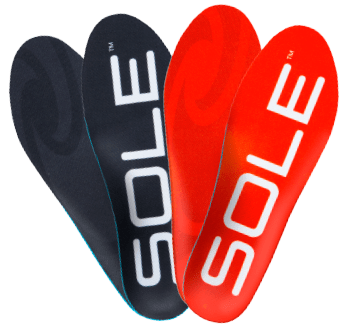 "A must for plantar fasciitis!" Want to stay in the know on new and exciting product updates? 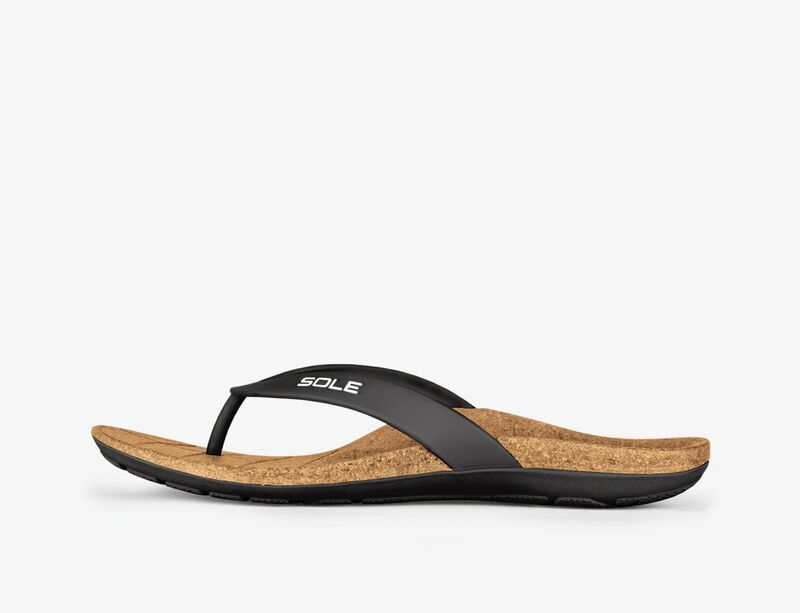 Sign up for our newsletter to receive $10 off your next order on yoursole.com. Thank you for your order. Make your next purchase easier by saving your checkout information.